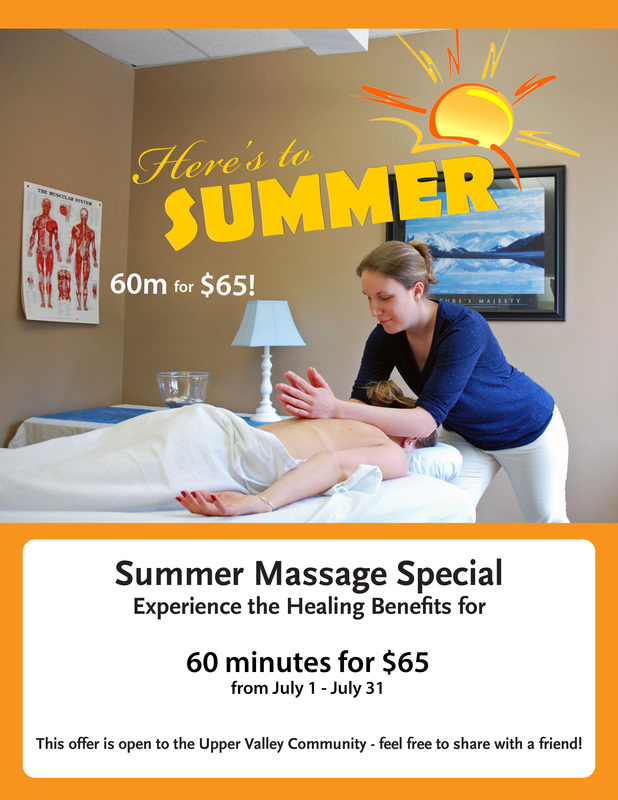 All July long, we are running a massage special in Lebanon: 60 minutes for $65! Saturday May 5, 2018 | 9:00 – 10:30 a.m.
Backpack Safety: Lighten the Load! Kinesiology Taping: What and Why? Enjoy the full fall newsletter in e-reader format. 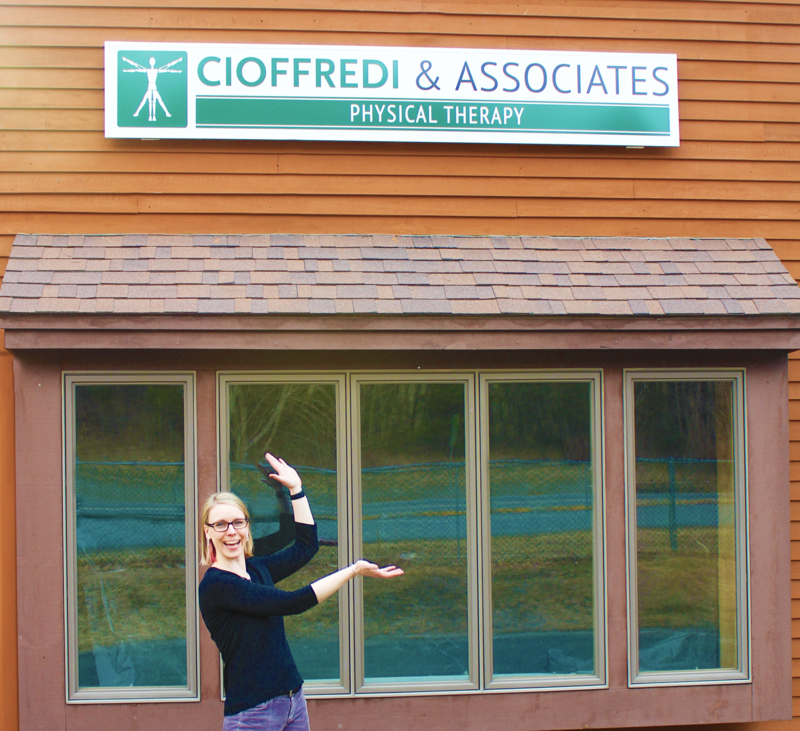 Cioffredi & Associates | The Institute for Health & Human Performance is growing to better serve your needs, with the addition of an integrative health coach to our team. Michele has been practicing as an Integrative Health Coach in the Upper Valley for the past 10 years, specializing in immune system and GI wellness and has, recently, added Personal Cheffing to her services. 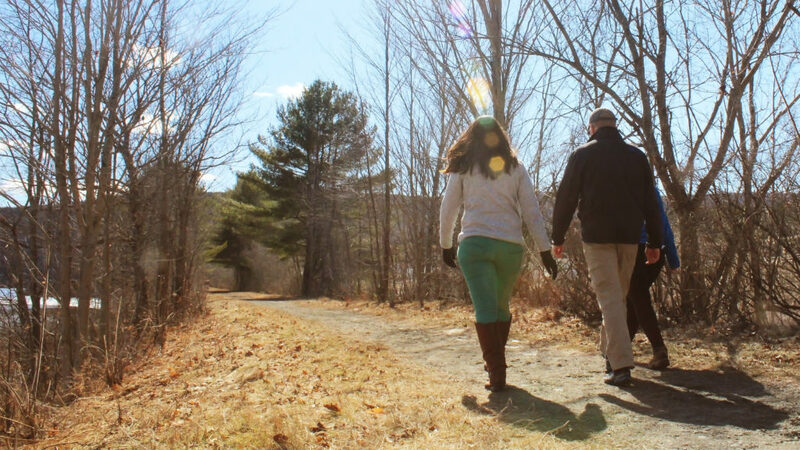 As a Freelance Writer in the field of Integrative Health, Michele’s pieces have been published in: Upper Upper Valley Parents Paper, HEAL, Kids Stuff, Kearsarge, and Upper Valley Life Magazine. As the Client Care Representative, Michele ensures that all clients of Cioffredi & Associates get what they need and want from their care and that their experience with us is of the highest quality. 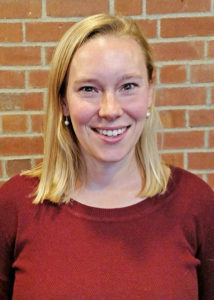 We are pleased to announce the addition of Emily Milbank, PT, DPT to our clinical staff. Emily began treating and accepting new clients at the beginning of the New Year, allowing us to enhance immediate access to physical therapy care from 6:30 a.m. to 7:00 p.m. Additionally, December saw the addition of Saturday hours for Institute for Health & Human Performance massage and medically based personal training services. Emily graduated with her Doctorate of Physical Therapy from the University of Vermont in May 2016. Prior to attending graduate school, she obtained a Bachelor of Science in Biological Sciences in 2015 while competing as a four-year member of the UVM Varsity Women’s Soccer team. In addition to her physical therapy training, Emily became a Certified Strength and Conditioning Specialist through the National Strength and Conditioning Association in June of 2012. After recovering from an ACL injury during her collegiate career, Emily experienced firsthand the benefits of physical therapy. Her passion for athletics and personal experience with injury inspired her to pursue her interest in exercise and rehabilitation. 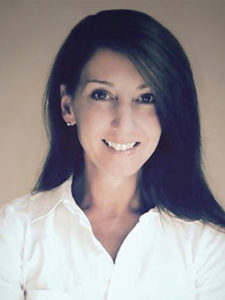 She uses an evidence-based, integrated approach to treatment, combining manual therapy techniques, exercise prescription, and functional activities to help her patients achieve their goals. In addition to treating musculoskeletal injuries, Emily also has an interest in treating concussion, vestibular, and neurologic diagnoses. 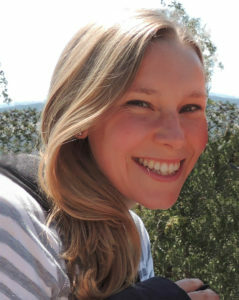 When not in the clinic, Emily enjoys running, hiking, traveling, and spending time with family and friends.